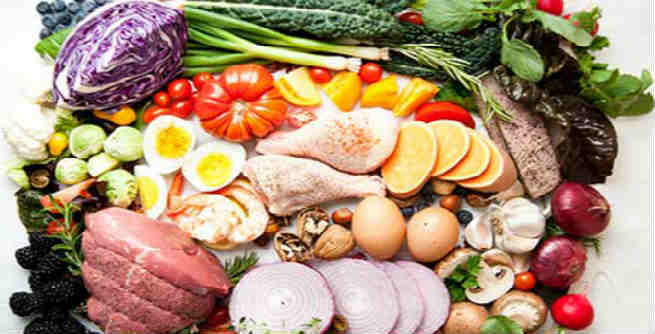 The Paleo Diet (Paleolithic Diet), also popularly known as ‘Caveman Diet’ or ‘Stone Age Diet’, is an extensively popular diet plan, which is mainly based on the eating habits of our ancestors i.e. cavemen. Instead of the post-agricultural foods like grain, beans, dairy and refined sugar, you need to stick to fish, meat, fruits, vegetables, seafood, and nuts. However, you can customize it depending upon your health objective as well as taste. The Paleo Diet is designed to help us lead a ‘healthier, fitter, disease-free life’ by altering our modern eating pattern, which is majorly caused by evolutionary pressures. As per the theory, the caveman diet, which is rich in plants and animal protein, can boost our overall health by increasing vitamin intake, maintaining a perfect carbohydrate-protein-fat ratio and reducing glycemic index. 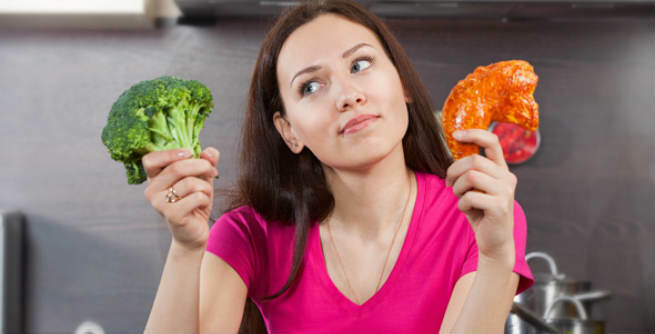 What Should Your Paleo Diet Include? Go for nutritious organic or sustainably-produced whole foods, fresh vegetables, less sweet fruits (berries, green apple, etc. ), free range animal protein (red meat, chicken, lamb, beef, turkey, mercury-free seafood, salmon, egg, etc. ), healthy fats (olive oil, coconut oil, ghee, avocado, beef tallow, lard, etc. ), raw or soaked seeds and nuts and fermented food items (kombucha, sauerkraut, kimchee, etc.). The foods that are strictly prohibited in the Paleo diet include dairy products, refined foods, processed items, sugar, honey, legumes, grains with gluten, poultry, roasted nuts and seeds, vegetable oil, canola oil, grapeseed oil and alcohol. Paleo diet can help us become stronger and healthier from inside, which eventually wards off a number of degenerative diseases. These include obesity, type-II diabetes, cancer, Alzheimer’s disease, asthma, heart attack, stroke, hypertension, arthritis, Parkinson’s disease, infertility, and minor to major allergic reactions. It discourages the consumption of processed or refined foods, which cuts down our sodium intake and keeps us healthy. It enriches our body with plenty of protein which, being the main structural element of our cells, can help in making us stronger. It provides us with adequate amounts of dietary fiber and protein. Both of these play significant roles in reducing hunger pangs. It is tough to get ideal lean, omega-3-rich meat these days, which decreases the effectiveness of the diet plan and increases the chances of developing fatal cardiovascular diseases. Too much protein intake can damage the health of your bones and kidneys. Following the diet consistently might be difficult for many of us as it does not allow us to indulge in our favorite modern day foods. You must exercise and take supplements along with this diet. It is not a viable option for vegeterians. Paleo diet is quite expensive.